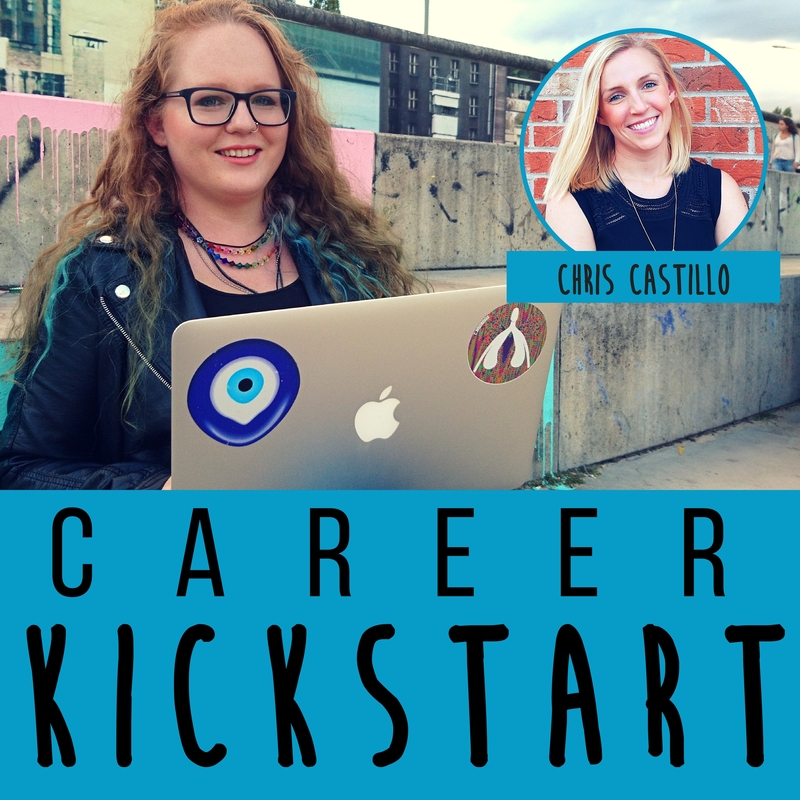 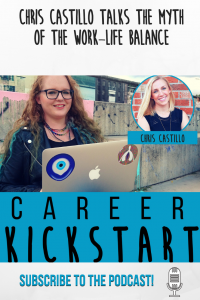 Chris Castillo is the founder of Empowered Achievers. 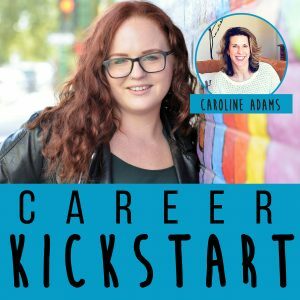 She is a career coach for millennials, a CTA certified coach, and contributor to Thrive Global. 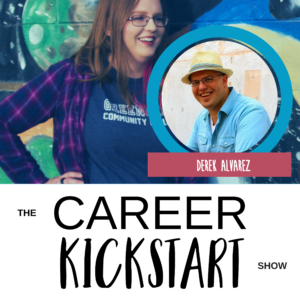 We talk about the myth of the Work-Life Balance and how to find better ways to integrate these areas of your life and draw effective boundaries.